Mimosa pudica is a very special plant. It’s also called sensitive plant, touch-me-not, or shy plant. Mimosa pudica is very sensitive to touch. The leaves are very sensitive. The leaves fold in response to touch and other stimulation. 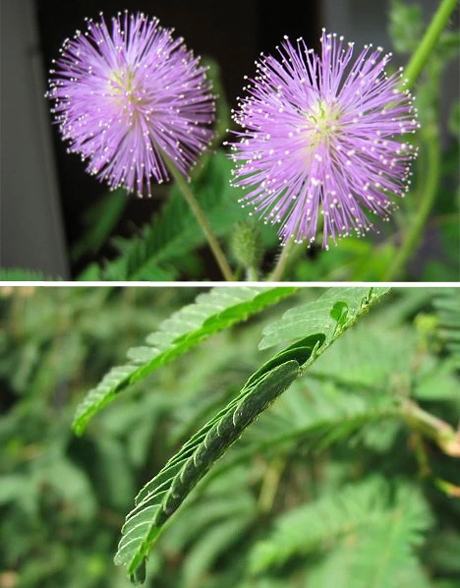 Mimosa pudica closes its leaves under stimuli. The plant will gradually return to normal. The foliage closes during darkness and reopens in light. The foliage are the plant leaves. Mimosa pudica is native to South America and Central America.